Mahindra is working on a facelift of the popular Scorpio SUV. This will be its first major update since the launch of the current model back in 2014. The 2017 Mahindra Scorpio facelift is expected to get styling changes and updates to the interior. While the 2.2 L mHawk diesel will continue to power the Scorpio, there might be slight changes in power and torque outputs. The upcoming new Mahindra Scorpio could make its debut towards the end of 2017. Read on to know more about the upcoming 2017 Mahindra Scorpio Facelift launch date, price, specifications, etc. Mahindra is expected to launch the Scorpio facelift during this year’s festive season. Other Mahindra launches planned for the future include the SsangYong Tivoli based S201, SsangYong Rexton based SUV, a new MPV and TUV300 XL. Prices of the Scorpio are unlikely to witness a significant change. It will be priced in the Rs. 8-12 lakh bracket. However, Mahindra could use this opportunity to introduce the Scorpio Petrol. The launch of the petrol model will bring the starting price down to around Rs. 9 lakh. This is what the Scorpio is currently available with. There could be an increment in power and torque figures on the cards. Mahindra will continue to offer the Scorpio with 4×4 and 6-speed automatic as optional. The 2.2 L Diesel that powers the Scorpio also does duty on the XUV500, but makes around 140 BHP and 320 Nm. Mahindra might launch the new Scorpio facelift with that configuration. Mahindra has been evaluating the petrol variant of the Scorpio for a while. It could make its debut along with the launch of the facelift. Mahindra has been working with SsangYong to develop a new family of petrol engines. A new engine from that lineup will power the Scorpio Petrol. The new model Mahindra Scorpio should be as fuel efficient as the current model, if not more. 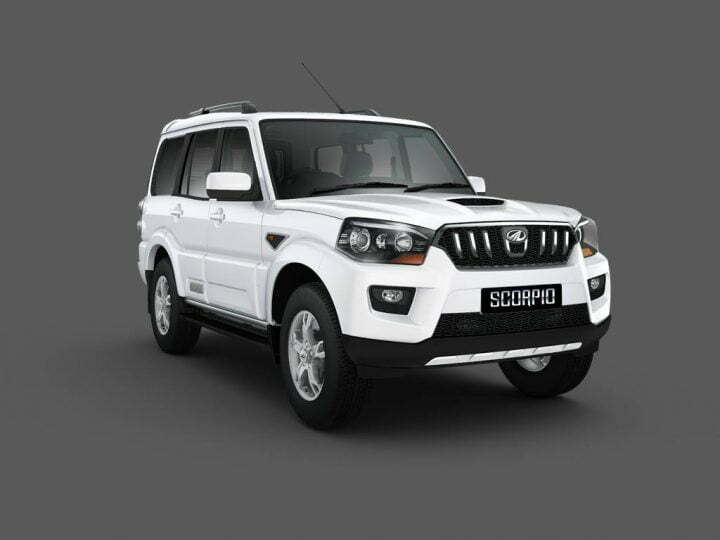 The upcoming Mahindra Scorpio facelift will feature updates to the exterior and interior. It will continue with the same set of features as the current model. Based on the spy images of the upcoming Scorpio facelift that have surfaced online, it will get a new nose and updates to the rear. Up front, there will a new bumper, new grille and possibly new headlamps as well. At the back, the tailgate will sport a new look. The update won’t be very comprehensive, so expect much the car to look the same. There could be new alloy wheels and new paint shades on offer. The cabin could also get minor tweaks in terms of the colour scheme and choice of upholstery. There might be certain additions to the list of features in the form of a new touchscreen AVN, etc. 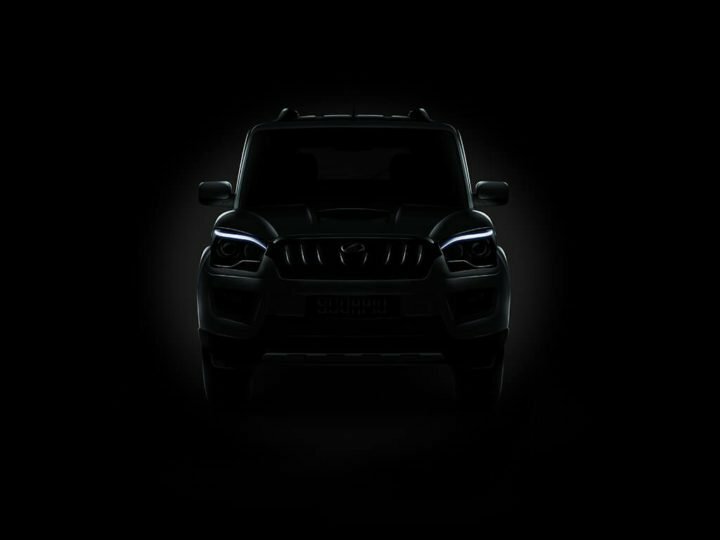 Stay tuned to Car Blog India for more updates on the 2017 Mahindra Scorpio facelift launch in India, price and specifications.